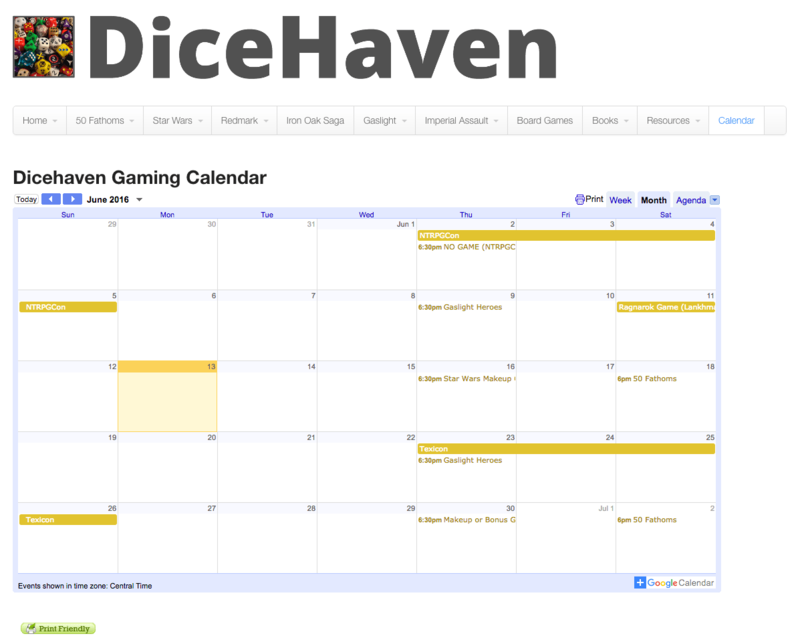 Lots of extra gaming in the next month but we’ve yet to finalize a few games. Stay tuned for email RSVPs. Email Stan if you have questions. — 3-8:30pm —Boot Hill or Imperium?